(Pak Destiny) PTI Chairman Imran Khan has proved himself a down-right snob once again and bitten further dust by calling foreign players phateechar (shabby or worn out). His own millions of fans poured a lot of shame on him for humiliating the guests of Pakistan. Khan who is a cricketer himself and today what he is because of cricket and he is cursing the world of cricket. What a shame for a cricketer. In his hatred and enmity against the Sharifs, Khan has stooped too low that his own fans have started lamenting and cursing him for his uncalled for comments. He appeared to be a very small person by calling foreign players phateechar. What else can you expect from a snob like him. On Twitter and Facebook his fans literally hurled abuses at him for his humiliating comments which many took as below to belt. Imran Khan is victim of his own bad language and snobbish behaviour and this will cost him dealy in days to come. He should tender apology to the foreign players. This snob earlier severely criticized the PSL Final in Lahore on last Sunday calling holding the event here a sheer ‘madness’. Many called him mad for his crazy comments. And now he added insult to injury and made himself a disgusting figure in today’s Pakistan. This snob is single… you know why because he is a big phateechar… nobody would like to stay with this pateechar any more. PTI walo leave this …hole and boycott both the snob and sharifs, says another of his fan. Imran also appeared to be a racist in his comments. 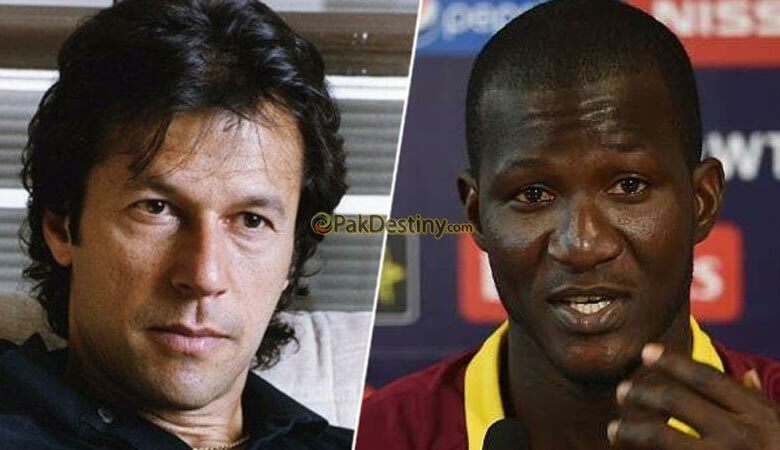 Imran says “I don’t know any of these foreign players, I have not even heard their names – the government seems to have grabbed someone from Africa and said look it is a foreign player.” Going by his comments, Africa does qualify as being foreign for Pakistan but in Imran Khan’s colonised mind only the white overlord would qualify as foreign. I have supported imran khan in all sort of politics even fought with my family for him but now i think he is fucked up person and stupid politics….and probably on the drugs as well….